Investing in a billboard shouldn’t cost an arm and a leg. Or even your life. 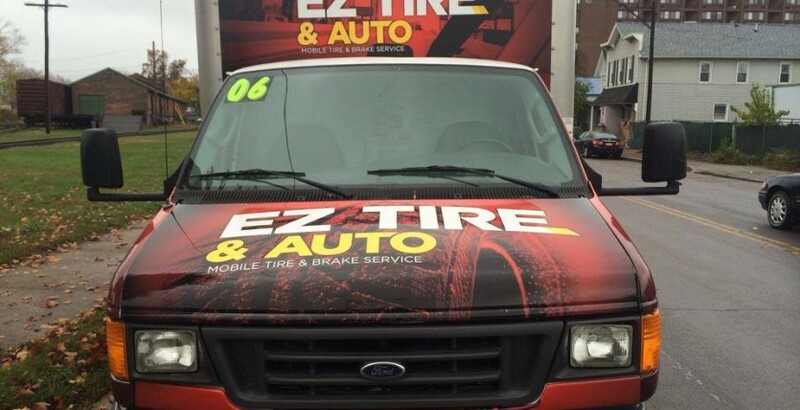 You can buy a moving billboard that will never come down when you invest in a vehicle wrap. Whether it’s for a fully-wrapped vehicle or a partial wrap, Underground Wraps will provide bold, high-quality vehicle wraps that will get you noticed so you don’t have to pull off any life-threatening advertising stunts for your fledging businesses. What are you waiting for? 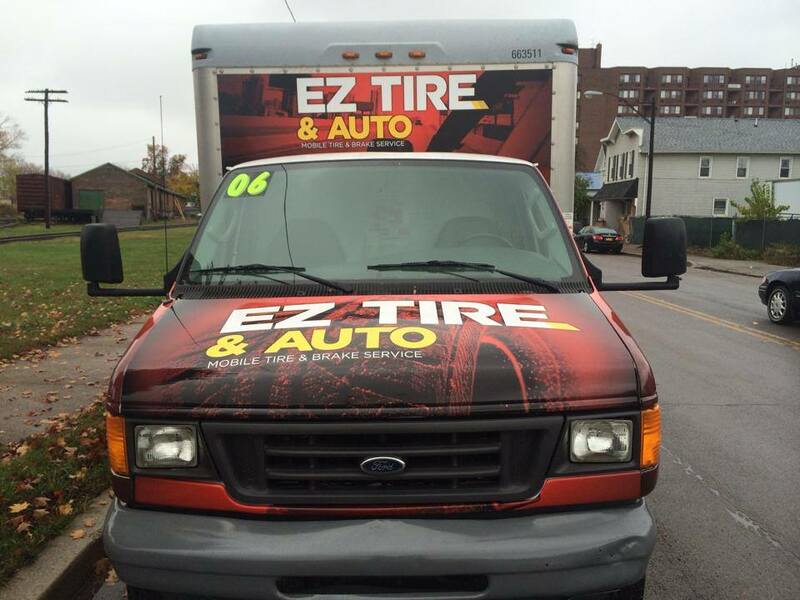 It sounds like you better call Underground Wraps: (716) 695-7504.